2018 has been a year of explosive wave of innovation for the entire real estate technology sector, including my company. Throughout the year, proptech startups have been hard at work developing exciting products at a rapid pace, all the while enjoying an unprecedented influx of capital from an increasingly diverse array of investors. With so many transformative things happening all at once, it could be quite daunting trying to keep up with the latest industry buzz. To help you stay in the loop, I have compiled a list of influential founders, investors and industry leaders we think are worth tracking following on social media. Some of them have been very helpful in shaping the direction of Propy development. Many got together at the recent Prop Tech CEO Summit in San Francisco to discuss the latest trends and provide predictions of the proptech and real estate markets. Professor Andrew Baum’s ground-breaking 2017 report, titled Proptech 3.0: The Future of Real Estate (you can find it here) and detailing the dramatic changes facing the real estate industry, including blockchain and Propy, is still the most downloaded proptech report on Infabode. He is currently leading the Future of Real Estate Initiative, a four-year, industry-supported research programme focused on the 2025–2030 impact of innovation and technology on the global real estate industry. He holds an annual conference with leading UK real estate executives and innovators under the auspices of the Oxford Real Estate Society (you can check it here). I met him first in 2015 after I asked to attend one of his lectures on real estate market during my studies at Oxford. For his research, he visited Silicon Valley. Although not especially active on social media, he is nevertheless quite an influential figure in the industry and the annual conference he organizes is recommended for attendance. I met her also while studying at Oxford. She was an adviser to our course — “Sustainable Urban Development” and in few informal occasions has helped me to form the first vision for Propy in 2015. Professor Barnes says that her job is “thinking things about real estate that most people in the industry aren’t thinking of — yet.” While her background is in residential markets, regeneration, land and mixed-use neighborhoods, Professor Barnes is currently engaged with all aspects of the built environment and any trend affecting the real estate markets across sectors and across the globe. She was the one that pointed out that when scaling Propy should follow cities, not countries. Some of her research work I’d recommend is on European cities and their technology development and real estate markets (you can check it here). As the Director of World Research at Savills, she has been analyzing and comparing world real estate markets since 1989. Most of Professor Barnes’ papers can be found on the Savills Research website. 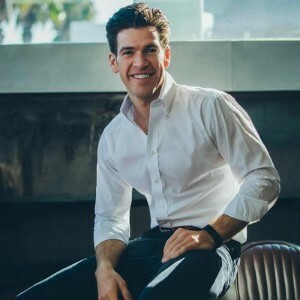 While he knows how to build the unicorn marketplace, he is recently very active in blogging and connecting proptech peers so definitely follow him and his new VC blog where they cover everything about achieving network effects and give examples of Trulia tweaks. As a managing partner at NFX, a seed and series A venture firm based in San Francisco, Pete is transforming how true proptech innovators are funded. Previously he was Founder, Chairman, and CEO of Trulia, one of the most pioneering real estate tech companies in the US. 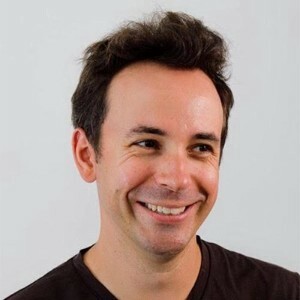 Pete is a frequent speaker at tech conferences, and appears regularly appearances on CNBC, FOX, Bloomberg, WSJ, NYTimes, and is a guest lecturer at Stanford University and at the University of Oxford. In November 2018 he and his partner organized a summit for CEOs of proptech companies such as Redfin, OpenDoor, Realtor; VCs such as 18h, MetaProp, NAR accelerator, and organizers such as Saphire Capital and NfX Capital. 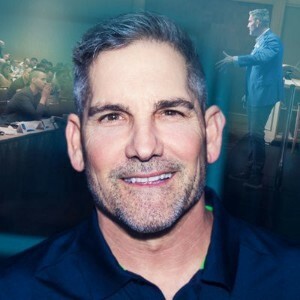 I met with him at Real Estate Wealth Expo 2018, where he, Tim Draper and Tony Robbins had an attendance of 10,000. In our private discussion, he confirmed his interest in cryptocurrencies and the upcoming wave of real estate tokenization. On my end, I can confirm that if you follow him on Twitter you can learn a lot — on motivation, how to build wealth, increase sales and negotiate better deals. Grant has worked with lots of companies (find out more about him — here) — including Google, Sprint, Toyota, GM, Ford, Hertz — helping them to grow their sales by customizing their sales process to be more effective. He owns and operates four companies that do almost 100m+ in annual sales and own $750 million AUM of income-producing real estate. In his spare time, Grant is a New York Times bestselling author and one of the top social media experts in the world. A serial entrepreneur and frequent keynote speaker at many worldwide tech-oriented events, James’ most recent venture is Unissu — a global leader in providing accurate proptech information, data and research. We have met in early 2016 in London as we both participated in the first blockchain real estate panels ever held. He is also the Founder of The Digital Marketing Bureau, a marketing agency serving technology firms and the first one to ever talk about real life blockchain applications. His expertise is sought by corporations, high growth startups and investors. Punk attitude meets industry commentary in Duke Long’s informative twitter feed, blog posts, and podcast interviews. 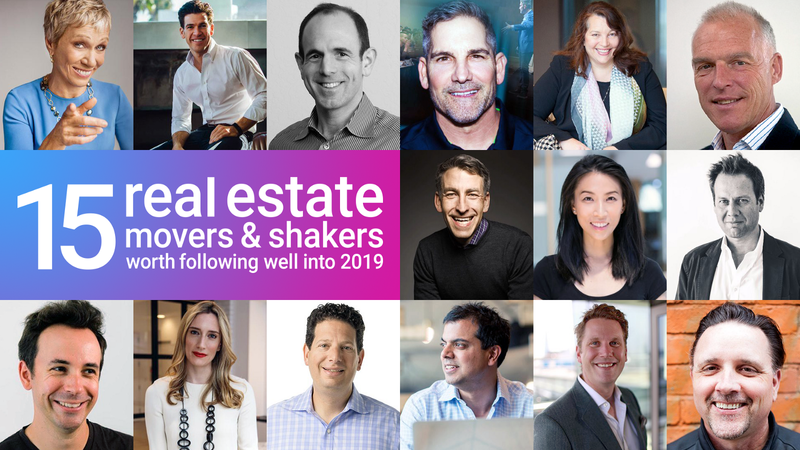 Founder of Prop Tech Challenge, Duke has been called the most quotable person in commercial real estate and is one of the most influential proptech personalities around. Having recorded and published more than 200 podcast episodes featuring various industry personalities, it looks like Duke is all set to give Marc Maron a run for his money. Clelia is a co-founding partner at the world’s premier accelerator and seed stage VC focused exclusively on real estate technology. With LPs such as AVVIR and Furnishr, MetaProp’saccelerator program is the global leader for early stage proptech companies boasting over 80 mentors. 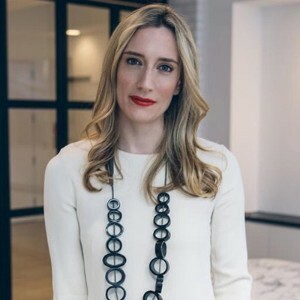 Clelia Warburg Peters joined Warburg Realty in 2014 to support her father, company CEO Frederick Warburg Peters, in managing and growing one of New York’s oldest and most respected real estate brokerages. She currently serves as President of Warburg Realty and is instrumental in bridging the gap between traditional real estate and cutting-edge tech. She strongly believes in the power of women to shift paradigms of leadership and success in the 21st century. At 23, Barbara took out $1,000 loan to start The Corcoran Group, a New York residential real estate brokerage, which she sold in 2011 for $66 million. She is one of the most followed in the real estate space and a vivid proponent of blockchain and cryptocurrency applications for real estate. During the past several years, she has become widely known as one of the investor/sharks on ABC’s Shark Tank. Via the show, Barbara has invested in twenty-two businesses, competing to make those deals for all to see and then pushing them on to success. 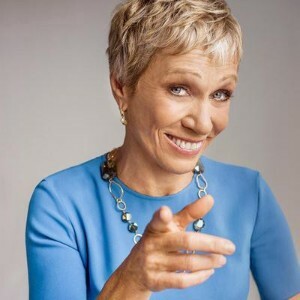 Recently, she launched the Barbara Corcoran Venture Partners investors syndicate on AngelList, a platform that gives investors access to start-up and early-stage companies and lets them invest alongside Barbara for as little as $1,000. She also regularly hosts a podcast called Business Unusual. 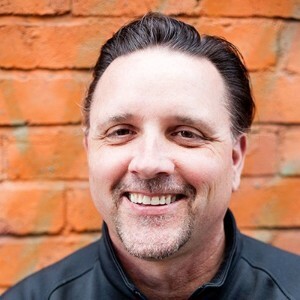 A former tech entrepreneur, CEO, strategy director and head of corporate development with broad expertise in online real estate tech, Mike has spent his career building, investing in, and growing new businesses. 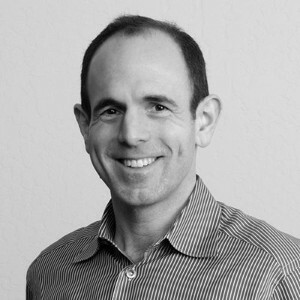 Now, he is internationally recognized as an expert and thought-leader in real estate tech. His evidence-based analysis is widely read by global leaders, and he is a sought-after strategist and new ventures consultant. Mike has traveled the world, forging relationships with leading property portals and real estate tech startups, and gathering first-hand knowledge and insights on tech trends and themes. 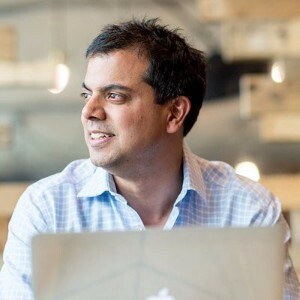 He is a co-founder of OpenDoor and a managing director at Khosla Ventures, a VC firm that helps entrepreneurs extend the potential of their ideas in technologies, ranging from clean energy to mobile, IT, cloud and big data storage. Keith specializes in guiding early-stage startups into successful businesses. He joined PayPal when their monthly burn-rate was $6 million. He joined LinkedIn, Slide and Square when they had no revenue. Five companies that Keith helped build are now publicly traded with market capitalizations >$1 Billion. Three others have been acquired for greater than $1 Billion or are publicly traded after successful IPOs. 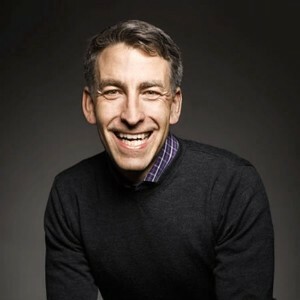 Glenn Kelman has been the CEO and president of Redfin Corporation since March 2006. Before that, Glen served as Vice President of Product Management and Marketing at Plumtree Software Inc. since March 1998. With Redfin, they managed to be the first big company to make the process of buying properties easier and more understandable. They were able to change the agent business model and save money for the buyers. You can follow him along and learn not only the latest news on real estate and proptech, but also how to manage a growing company. At Sapphire Ventures, Paul leads investments in consumer, marketplace, fintech, and proptech companies. 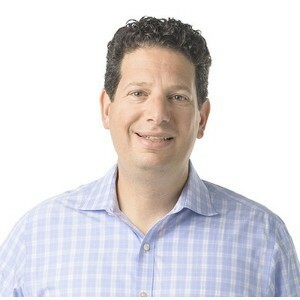 Prior to joining Sapphire, Paul was president and COO of Trulia, where he helped lead Trulia’s growth from a private 100-person company with $20 million in revenue, to a successful standalone public company, to its eventual merger with Zillow Group. Before Trulia and Zillow Group, Paul held leadership roles at Yahoo!, E*TRADE, CurrentTV, and AdBrite. 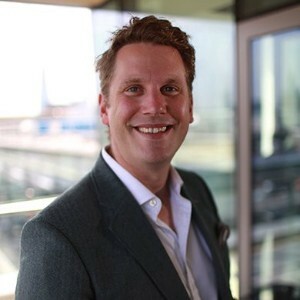 He was the co-organizer of the first Proptech CEO Summit in November 2018. Connie Chan is a general partner at Andreessen Horowitz. Since joining Andreessen Horowitz in 2011, Connie has worked on being a member of the investment team sourcing deals and dealing closely with startups across the portfolio range, focusing on consumer investments. On of her main areas is real estate. 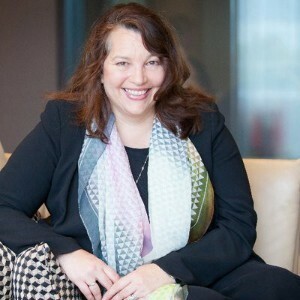 She spearheaded the firm’s Asia network to bridge the gap between Silicon Valley companies looking to navigate Asia opportunities and companies in Asia. 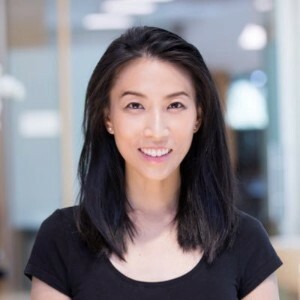 She has been named a “LinkedIn NextWave Top Professional 35 and Under”, Wired’s “Next 20 Tech Visionary”, Fast Company’s “Most Creative People 2017”, won a Sydney award for her writing on WeChat, and is a Young Global Leader at the World Economic Forum. Аfter big wins like Airbnb, Lyft, Asana, and many others, recently a16z team has gone to proptech making 7 investments, including Cadre, Zumper, Point, and PeerStreet. 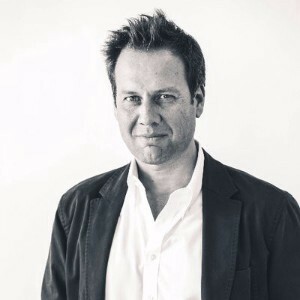 Dominic Wilson is at the helm of PiLabs Property Innovation, a company investing in property tech companies globally. 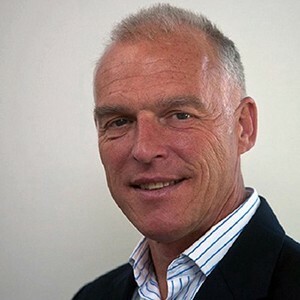 Before that, he spent the biggest part of his career in real estate private equity with Curzon Global Partners (now Tristan Capital Partners), AEW Europe and Savills Investment Management. Through this experience, he has directly or indirectly managed, advised or transacted on over $3.3bn of real estate assets across Europe. His vision for Pi Labs was to identify, mentor, invest in and accelerate high-caliber startup ventures which have the passion and ability to create scalable businesses to disrupt the property industry. He maintains a website with interesting articles, but you can also learn a lot for proptech and entrepreneurship from his Twitter broadcasts. Brendan is a Co-Founder & Managing Partner at Fifth Wall, the largest & most active venture capital fund investing in Built World technology (real estate, hospitality/travel, construction, infrastructure & Smart City technology). As he puts it for himself, he “invests in technology for the built world” and he believes that real collaboration between property and tech is key. Fifth Wall has injected money into real estate tech newcomers like retail rental platform Appear Here; OpenDoor, which lets people instantly buy and sell homes, and States Title, which is seeking to reinvent the title and mortgage process. You can see not only a lot of advice on his Twitter broadcasts but other interesting content as well, as he re-tweets different sources and articles.